Current version 4.0 available for download! Grabs all your albums and images from your Wordpress gallery or from an online source like Facebook, Instagram, Flickr or Google Plus and display them on your site. 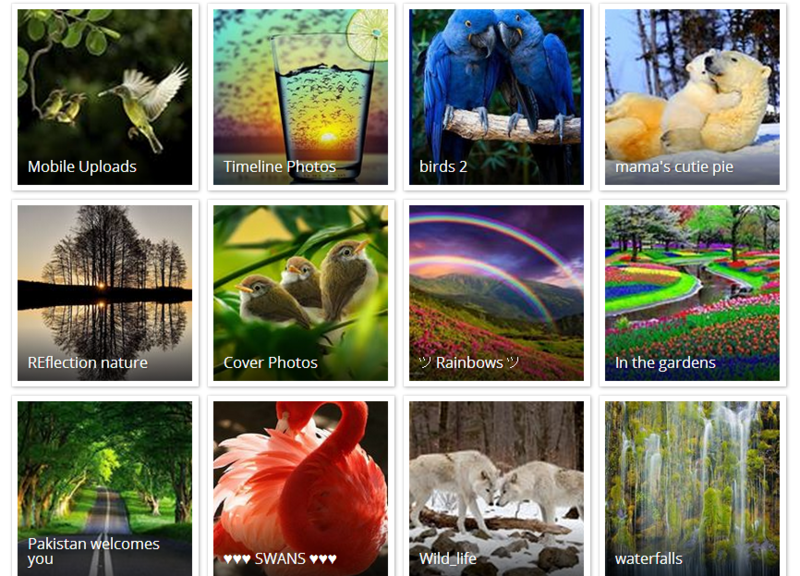 It allows you to browse albums and galleries, or display just one Gallery at a time. Take a photo with your iPhone, post to Facebook, Instagram, Flickr or YouTube and it is automatically added to your site as well. Now people have an easy way to update and maintain their photos via, Facebook, Instagram, Flickr, etc and their old photo galleries on their website quickly become outdated. This plugin takes your albums and photos from your online gallery and streams them directly to your website or individual blog/news posts. Display your albums and images from an online source like Facebook, Instagram, Flickr or YouTube to your site’s gallery. What users are saying about this plugin? If you have any questions or need assistance, please feel free to ask; I will gladly help you. Also, if you like it, please take a moment to rate it. Thank you! - [INCLUDED]: HTML version included. - [UPDATED]: Facebook App Token updated. - [ADDED]: Option to enable/disable auto-zoom in lightbox. - [ADDED]: Display Plus Gallery with Bootstrap tabs. For EX: A tab with Facebook and another with Instagram. 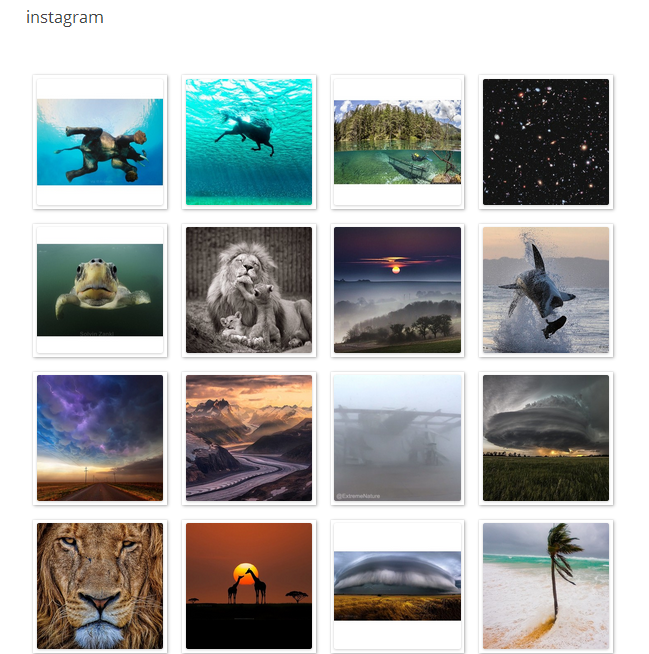 - [ADDED]: Zoom feature for the big images in lightbox. 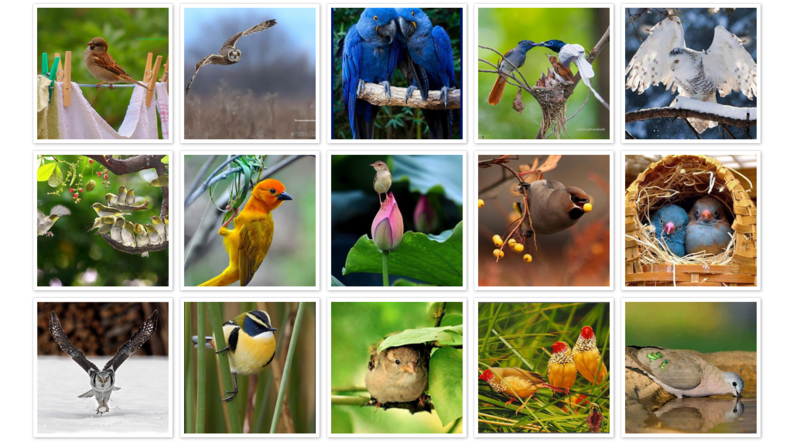 - Wordpress Albums: Thumbnail Size option added. - Fixed caption length option. 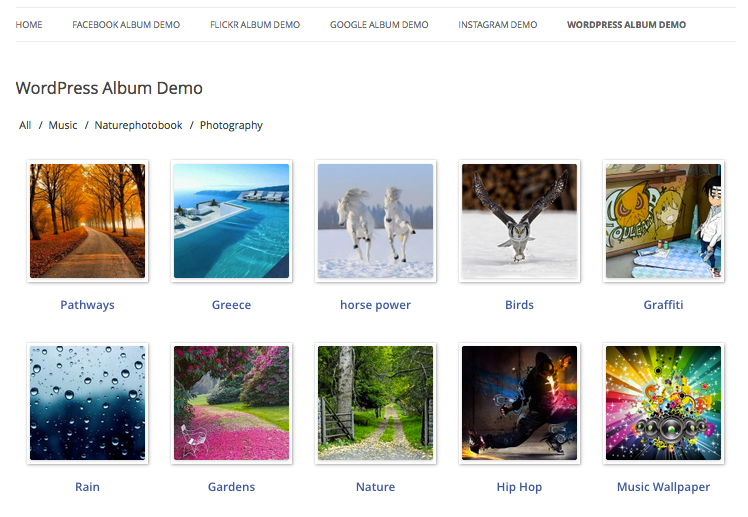 - Add data album id, include/exclude album, data limit to manage Wordpress albums. - Fix minor bug: Just shows the code on some themes. - Fix shows two scroll bars when the lightbox opened. - Fix a minor bug regarding Flickr API. - Added the parameters to shortcode. 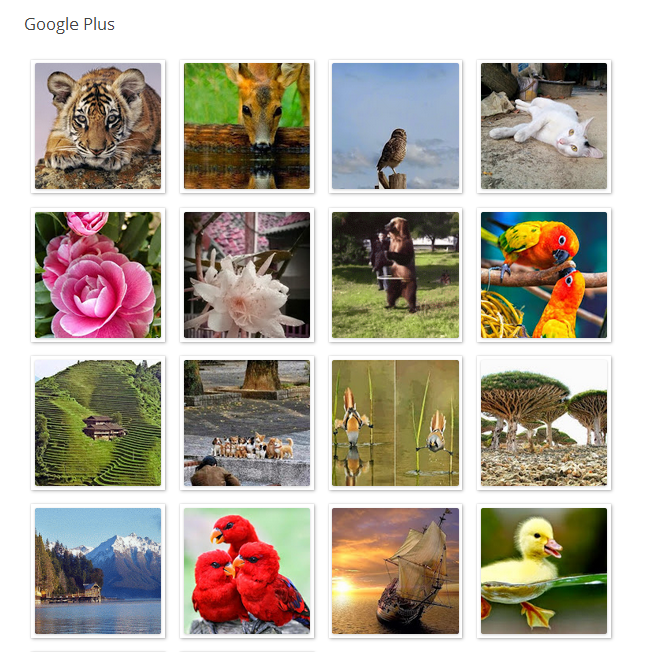 Now, you can create more galleries from the same source.